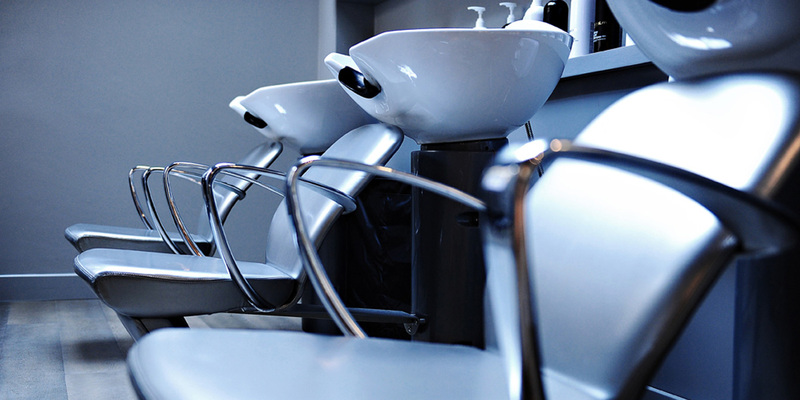 We offer our clients a guaranteed and flawless hair cut and styled to perfection. At Decadence Salon we’re here to listen to what you want and make you look and feel great. We offer a variety of services to help our clients express their individual style. 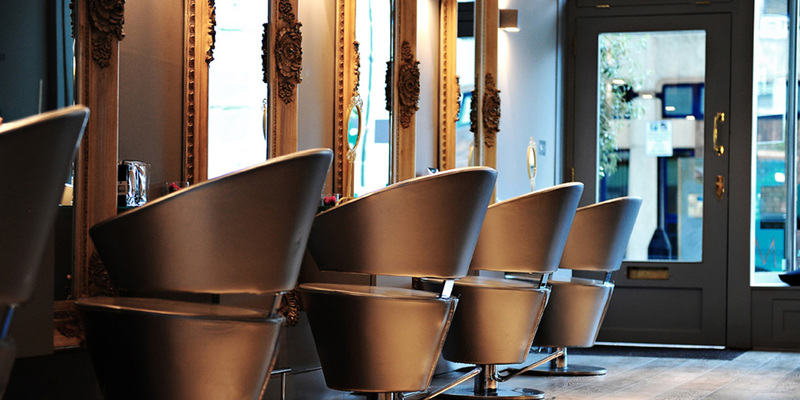 We offer the latest trends in women’s and men’s hair styles and hair colouring from our dedicated team of stylists. colouring, hair coloring, and much more. Decadence Salon proudly carries Kevin Murphy Colourme, Olaplex and Evo Fabulous. In addition to hair cutting and colouring, we offer full range of beauty, nail and massage services. Spread over two floors, the salon’s interior is contemporary with a vintage twist, combining modern and old influences, oozing with serene and calming ambience. 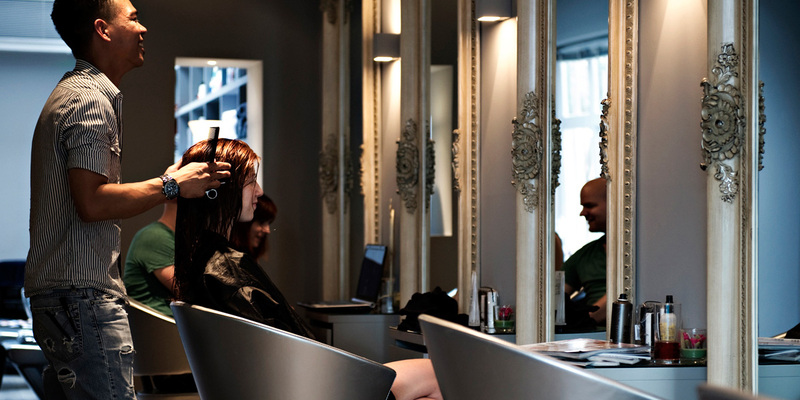 With a convenient location in the heart of Central London we provide the amazing salon experience you’ve been looking for.